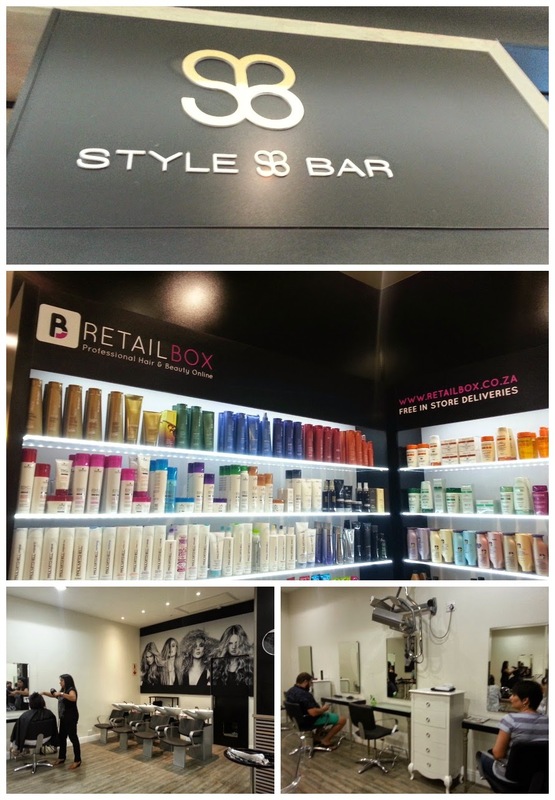 Earlier this month, I got a chance to try out Style Bar for the first time. I was incredibly excited, as I was unfortunately unable to attend their big media event earlier this year. 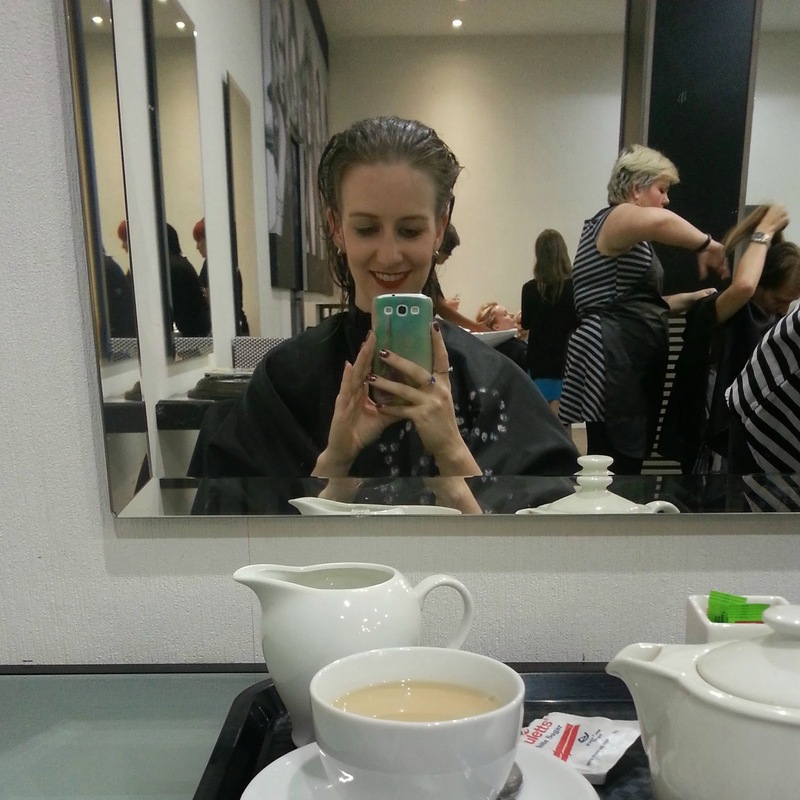 Style Bar has several salons across Cape Town, including one in Stellenbosch Square, but I made my appointment for the Tygervalley branch over a weekend that I was visiting my parents in the Northern Suburbs. The first thing that draws you in when you step into Style Bar is how effortless chic it is. The decor is rather minimalistic, none of the crazy clutter that some salons have. Everything is monochrome with modern chrome and perspex finishes, and everything the stylists use is neatly packed away in elegant chests of drawers. I met my stylist, and we quickly discussed what to do with my hair. Unfortunately, I was rather boring, as I've been growing out my natural hair and embracing my natural colour (my first time without dye in 10 years, omg! ), so all I needed was a cut to get off the unhealthy ends. Best of all, Style Bar uses only the best products when it comes to hair care! You can purchase products either in the salon, or online at RetailBox.co.za . The stylists are all undergo specialised training and can expertly guide you towards the best products for your hair type. Thank you Style Bar for the lovely experience! Disclaimer: Services were provided to Whimsy Is Forever as part of a media trade exchange. All opinions are my own.